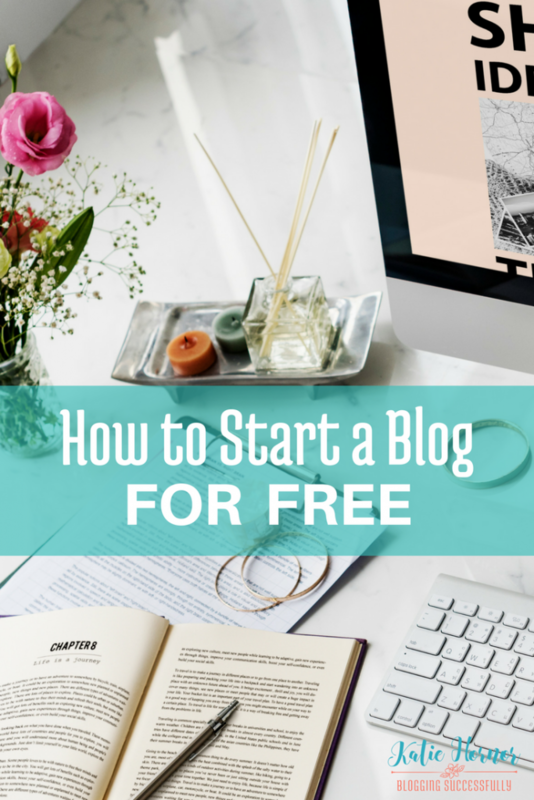 This post tells you how to start a blog free, and then tells you why you may want to reconsider. The short answer to how to start a blog free is to open a free account with Blogger.com (.blogspot) a platform that's been around since 1999. It's got millions of users and today's version is much better than it was even a few years ago, however… it is owned by Google. Here are 3 reasons why I think there are better options than Blogger for those serious about earning money with their blogs. This site uses affiliate links. Click here for our full disclosure. Give Google (and partners) a worldwide license to use, host, store, reproduce, modify, create derivative works (such as those resulting from translations, adaptations or other changes we make so that your content works better with our Services), communicate, publish, publicly perform, publicly display and distribute your content. Now, you may be okay with that, but none-the-less I think I'd rather own my own platform and know that is not going to happen. On Blogger, you can have Adsense ads, because it's also owned by Google. Granted, you have to qualify first, have a certain amount of traffic, and be writing for words advertisers are targeting. When I started in 2012, it took me 3 months and multiply applications to get approved with Adsense and then it took 6 months to meet the minimum for my first payout. It can also be very hard to get income with other ad networks or to sell ads privately because when publishers see you're on Blogger (Blogspot) they don't see you as a professional and likely won't bid for those ads. And when Google sees you using a third party for ads, they can cripple your traffic (I don't have proof of that, but I suspect it's happening to a couple of my clients.) It's a much better business decision to go with a self-hosted WordPress site and get hosting through Bluehost. I have heard so many bloggers struggling with how to update their blogs on Blogger, or install widgets or… And since WordPress is the industry standard for websites these days there are may more tutorials available and literally thousands of themes to choose from which will require (usually) minimal customization. It doesn't take a big investment to get a website that you own and control and that looks professional; and if your goal is to earn profit from your blog, then it's going to be well worth it to invest a few dollars now to make more money later. So How Should I Start a Blog? If I were starting a blog for profit now, here are the steps I would take to get set up for under $75. $10/year or less: Buy a domain on Godaddy.com. Think of the domain as your home address. $3.95/mo. : Purchase hosting through Bluehost. Hosting is like the piece of land your home sits on. (You can get a free domain name through them if you use your hosting, but it's been my experience that you control more of your site and have a better experience when you purchase the domain and hosting from separate companies.) Bluehost has 24/7 support. They're super affordable, and they have FREE WordPress installation. FREE: Install WordPress on the site. WordPress is the foundation of your online home. If you are using Bluehost there is a one-click WordPress installation. It's free to install WordPress through them and SO, so easy! $59 one time: Install Genesis framework on your WordPress site. In the online home analogy, Genesis is the framework for your rooms, walls etc. 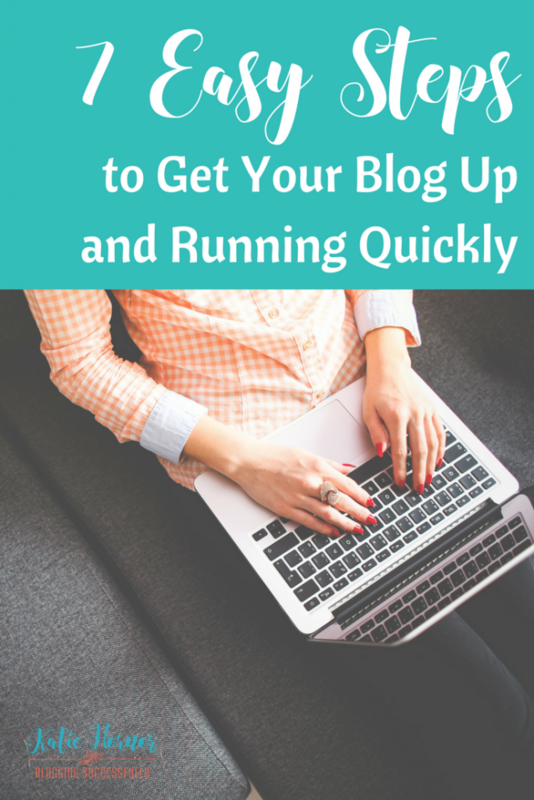 This is important because you'll be able to update the blog functionality later w/out it messing up your theme. $120 (optional): Install a child theme on the WordPress site. You can just choose and “activate” one of the free themes that comes with Genesis, or choose a more unique Studio Press child theme. The child theme is like your paint and trim, the bells and whistles and fun functionality of your website. We buy most of our child themes through Studio Press, but another great option is Restored 316 Designs. Free: Set up a free Google Analytics account to track page views and statistics from the start. Open and account with a gmail email, set up the account for the domain (URL) and copy the piece of code they give you to paste into the header of the site. Free: Choose an email service provider. You can set up MailChimp for free and then move to ConvertKit as you grow. It's important to grow a list of followers and customers as that is permission to market to them. Later you'll be able to use affiliate marketing to help them solve their biggest problems and earn commissions at the same time. Sending emails to your readers via gmail will only get you into the spam folders, and can get you in trouble legally as well. You'll have much more success (and more fun capabilities to serve your readers) if you use an email service like ConvertKit. And because the technical terms can be confusing, please enter your info below and I'll send you the glossary of terms I've created just for you. 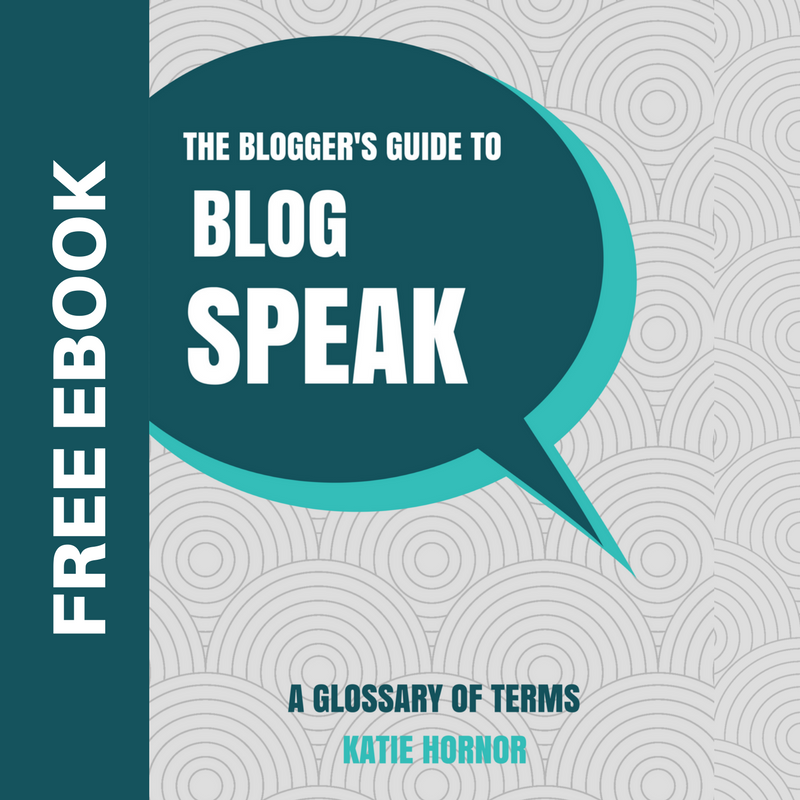 You're moments away from receiving your FREE blogger's glossary ebook. Just tell us where to send it!